Run, jump, or squat! Be careful if you have bad knees, but the stairs are the easiest way to burn a lot of calories fast, especially if you’re going up them anyway. If you have stairs in your home, think of them as an opportunity to get a quick workout every time you have to go up. I like to even run in place on each step for 5 or so seconds, jump to the next step, and then repeat. 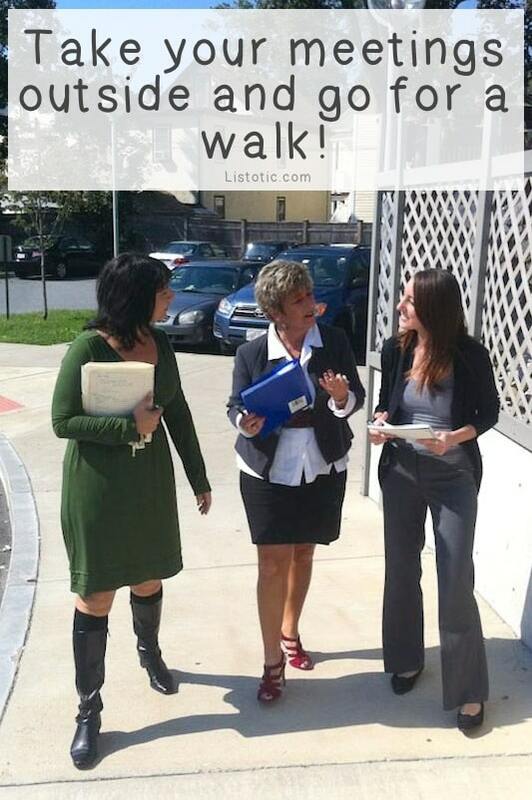 Instead of sitting in a conference room, take your meetings outside for a walk. 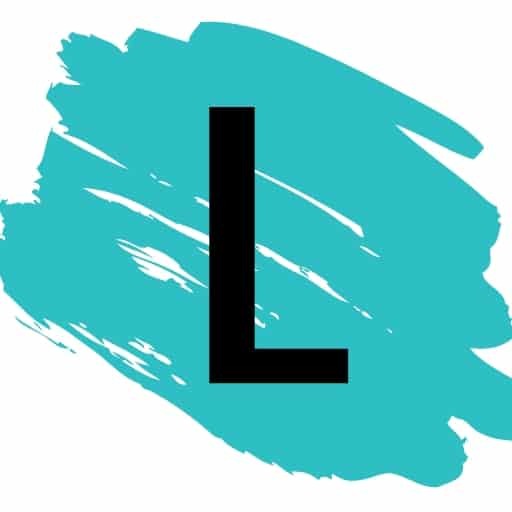 Not only does this burn a few extra calories and promote circulation after sitting at your desk, but the change of scenery and activity can really get your creative juices flowing, as well as help with communication. Those 5 minutes outside will also break up the day and make the rest of your work day easier and more enjoyable. I tried the idea of a standing desk a few years back, but unfortunately it wasn’t adjustable, so sitting down wasn’t an option. I thought I could get through a long day at my desk without sitting down, but I was wrong! I went from having back problems, to having different back problems. Ideally, I want the option to sit and then stand, sit and then stand. If you’re desk-bound like me, you know exactly what I’m talking about! I found this adjustable desk top on Amazon and couldn’t resist sharing my find. 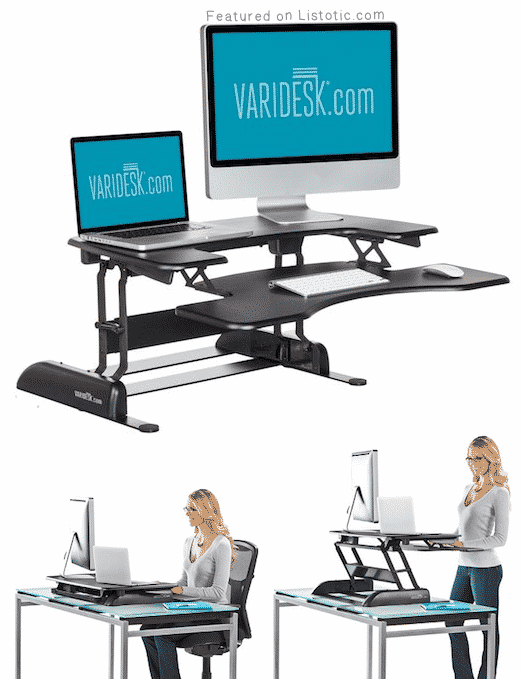 You can just rest it on your existing desk and adjust it from standing to sitting in 3 seconds. Not only does standing (at least a large portion of the day) help relieve pain and improve posture, but the extra calories burned over the course of a year can easily add up to a 5-15 pound weight loss.